Godfrey Traub is a native of South Africa who has lived in Dallas, Texas since 1983. Mr. Traub has managed apartment communities, shopping centers, home-owners’ associations and office and industrial complexes since 1976, first in Ontario, Canada and then in Texas, New Mexico, Colorado, Oklahoma, Louisiana and Arizona. To date, Mr. Traub has managed over seventy apartment communities and over eighty shopping centers, as well as dozens of office and industrial complexes and home-owners’ associations. Brenda Gundelfinger Traub was born in Johannesburg, South Africa, in 1943. After marrying Godfrey Traub in 1965, she, her husband and three children, emigrated first to Canada and then to the United States, where the family settled in Dallas, Texas. In 1976, Brenda and her husband started in the real estate development and management business in Canada, and after arriving in Dallas in 1983, continued in that business. Brenda has specialized in matters of design, construction and landscaping. Her taste in these disciplines has been widely praised. 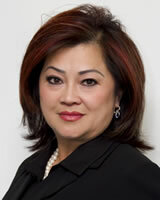 Today Brenda serves as Vice-President of Gundle Holdings, Inc. dba Protea Real Estate. 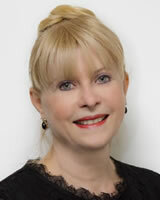 Cathie Hood is the Senior Vice President of Protea’s Multi-family Division. Ms. 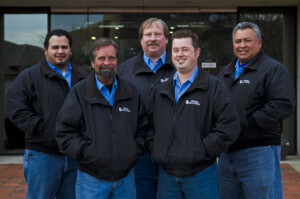 Hood has been involved in the Real Estate Industry for the last 36 years. 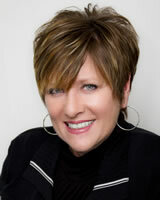 Her diversified background includes all facets of property management operations and major property renovations. Throughout the years Ms. Hood has worked for some of the nation’s leaders, successfully obtaining awards in marketing, client relationships, outstanding achievement, financial accountability, business development and asset rehabilitation and property renovation. Patricia Doles currently holds the position of Controller of Gundle Holdings, Inc. dba Protea Real Estate. 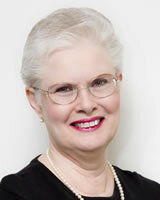 Ms. Doles came to Texas from Tennessee in 1978 and has been in the real estate industry since 1980. 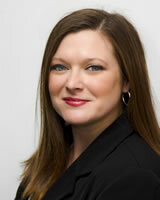 Along with working in property management, Ms. Doles has also been involved in real estate development and construction. She came to Protea Real Estate in 1990 as assistant controller, and was promoted to the position of controller in 1995. Ms. Doles attended Jackson State Community College in Jackson, Tennessee, and also attended San Antonio College in San Antonio, Texas. communities, Association Management, new construction lease-up and student properties. All Wee’s clients, past and present, hold her in the highest regard. 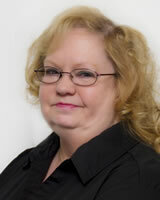 Sandra Martin has 15 years of real estate experience as a Property Manager at Protea Real Estate. She holds a Texas real estate salesperson license and currently manages over 250,000 square feet of retail and office space in Texas and Oklahoma. Prior to relocating to the United States, Sandra worked in various law firms in Canada and for seven years was the Assistant Editor of Canada’s overseas military newspaper, Der Kanadier. Jamaka started in the apartment industry in 1997. She was promoted to Regional Manager in 2005 at Protea Real Estate. She holds a Bachelor’s Degree, a Certified Apartment Manager, and Certified Apartment Property Supervisor designation from the Texas Apartment Association. She also holds a Certified Manager of Community Associations from the Community Associations Institute. Jamaka has supervised many different types of apartment communities and has extensive experience in both lease up and renovations. 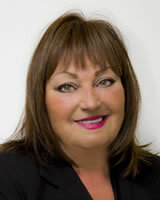 Sharon Watkins joined Protea Real Estate in 1998 to head its accounts receivable department. Today Sharon is Protea’s director of human resources, making her responsible for staffing, benefits, healthcare and insurance for Protea’s employees, which at any given time, numbers from 70 to 150. Sharon is also Protea’s office manager, so that from paychecks to paperclips she is its “go to” person.